The start of each year always brings a certain level of optimism for the future. It’s a time for fresh starts. The oil and gas pipeline industry in North America is no different. Despite some uncertainty in the market, including falling oil prices and supply cuts from Canada and OPEC members, the U.S. midstream sector appears to be continuing its upward trajectory. 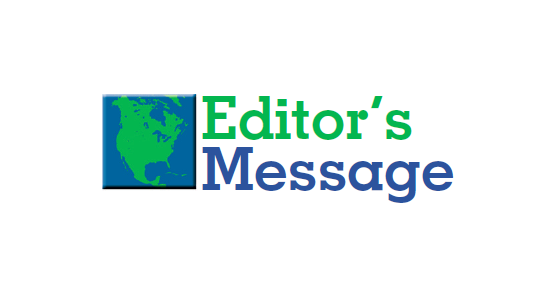 Energy information and insights provider East Daley Capital Advisors Inc. released its “2019 Midstream Guidance Outlook” in December 2018, which forecasted a positive trend for midstream operators. Another report shows that the U.S. oil and gas infrastructure market is set to grow by about $10 billion over the next five years. Research firm Global Market Insights Inc. reported that the market is set to grow from its current market value of more than $70 billion to more than $80 billion by 2024, based on ongoing investments for the expansion of existing refineries and rising gasoline demand from Mexico. Continuum Capital has provided a detailed market overview for the North American pipeline construction market from 2019 to 2022 on p. 24, which shows continued growth in various sectors of the market. Likewise, experts in the pipeline inspection industry told me that their businesses are also seeing strong growth for 2019 and beyond. The combination of new pipelines being built and concerns over aging infrastructure already in the ground has led to increasing demand for integrity management firms to provide highly accurate data assessment. 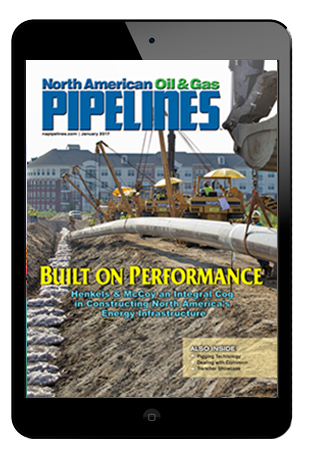 As 2019 wears on, North American Oil & Gas Pipelines will be here to report the challenges and successes in the industry. That’s our New Year’s Resolution to you. Best wishes for a safe and successful year ahead.